After fine-tuning your resume and sending it off to your perfect employers, you finally received a call to schedule an important interview. While this is a monumental first step, your journey to landing your dream job has just started. Although preparing yourself for talent-related questions is imperative for making a good impression, answering the question “What are your salary expectations?’ wrong could limit your opportunity to actually receive the job offer you have worked so hard to get. One of the biggest problems with this question is that it will force you to consider accepting the position at a lower salary than you may have hoped for. Not only does this mean you aren’t being fairly paid for your services as an employee it can cause financial strain at home that can lead to other problems. To ensure you are receiving fair compensation for your job requirements and skills, here are some of the things to consider before answering this inevitable question. Why Do Employers Ask For Salary Expectations? 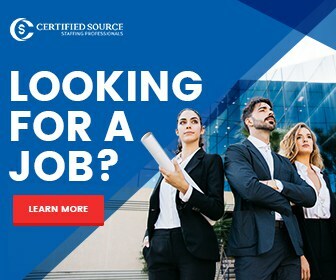 While searching for new candidates, HR professionals are often looking for the best fit for the companies needs at a price they are willing to pay for the job requirements. 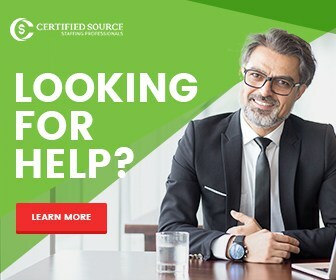 This will ensure they you are worth the time and resources required for on-boarding and finding the right salary balance ensures you won’t change your mind before diving into their workforce. However, there are other distinct reasons that some employers will ask this question during the interview process. Unfortunately, some employers will ask this question to find stellar candidates at a much lower price than they would have to pay for a similar employee. This tactic is considered bargain hunting, although it can go either way. They may offer lower than the established salary rate for some willing candidates or be willing to pay higher for a candidate they have a great interest in. However, this will generally depend on the employer that is conducting the interview and their internal salary guidelines. Before entering your interview, it is important that you know the current pay scale for your position and local job market. 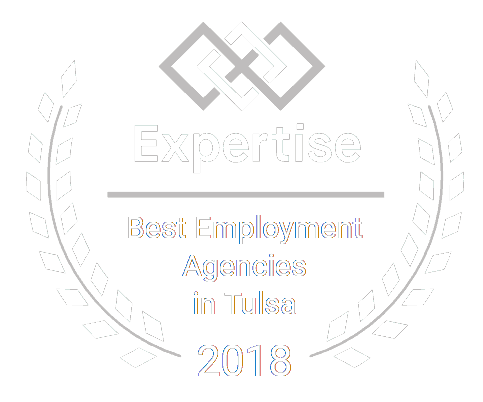 To find this information, you can utilize several online tools available through websites like Payscale, Glassdoor and Salary. With these tools, you will be able to narrow down your target salary based on your experience level and the size of the company that you are interviewing with. 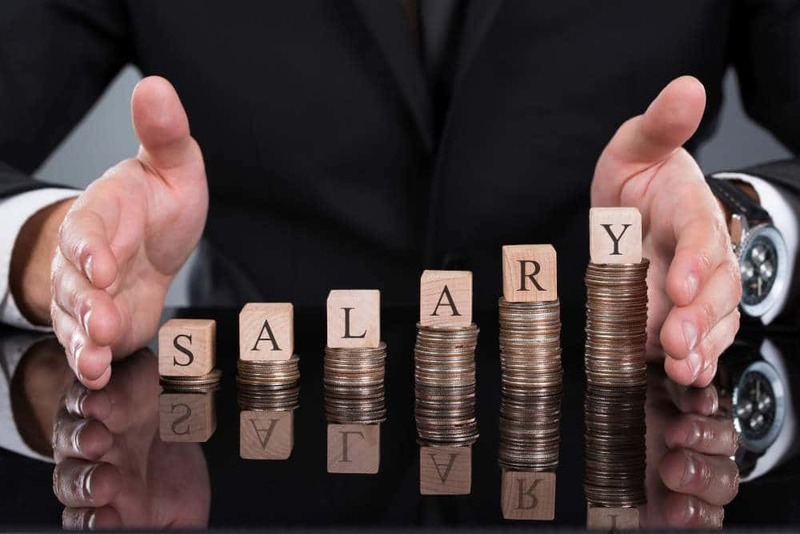 While some information may be conflicting across the different websites, this will ultimately serve as a good baseline for you to determine what salary would be fair for you. The main objective should be to calculate a salary range that is fair for your services but won’t seem like a shocking number to the employer that is conducting the interview. Once you have determined the appropriate salary for you, try to determine the lowest value closest to that number that you would be willing to take in case they have a counteroffer in mind.